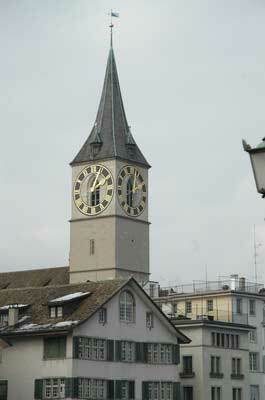 The St. Peter Church in Zurich has one of the largets clocks ever built. 8 m diameter makes the tower clock easy to see from long distance. Zurich is a beautiful city, we highly recommend pay a visit. We had our guide Anneli showing us around the city. 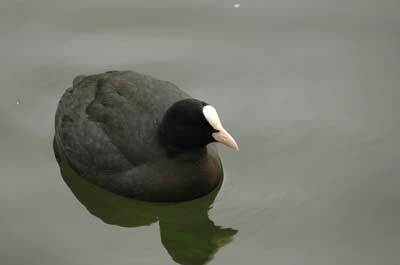 See the picture of the birds reaxing in the sun on the river Limmat.